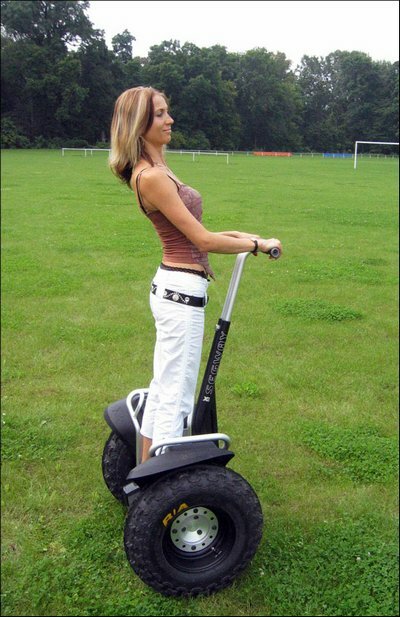 Segway is a unique two-wheeler, which keeps the balance by itself. 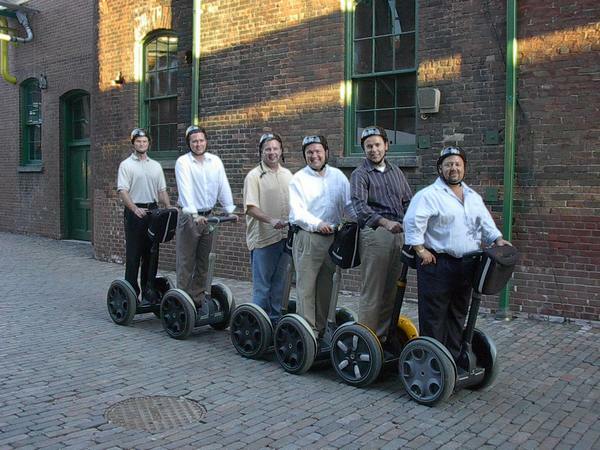 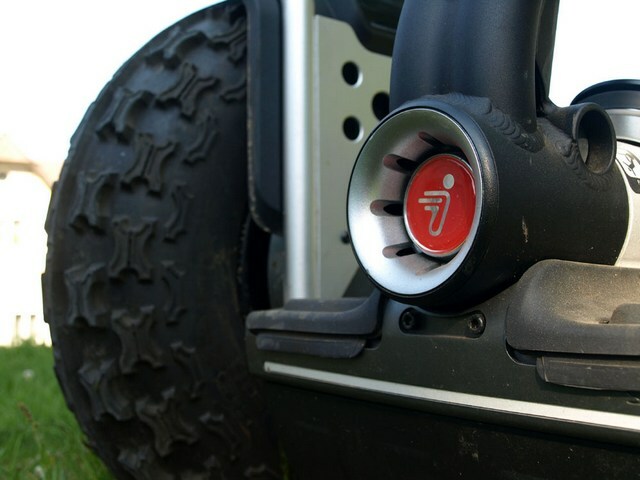 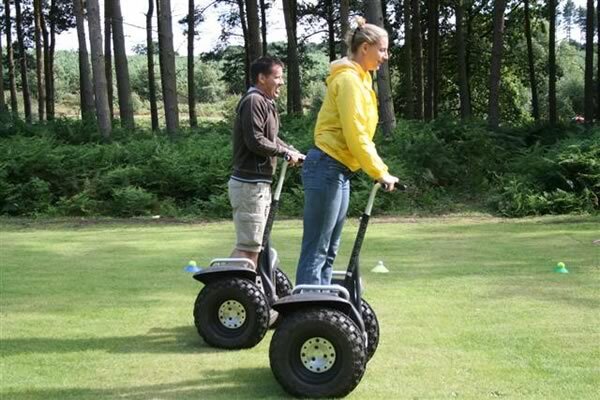 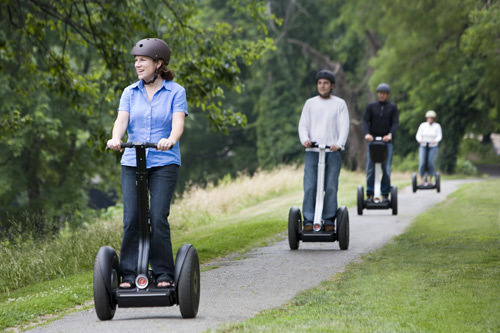 Riding a Segway is intuitive and very easy – everybody can handle it. 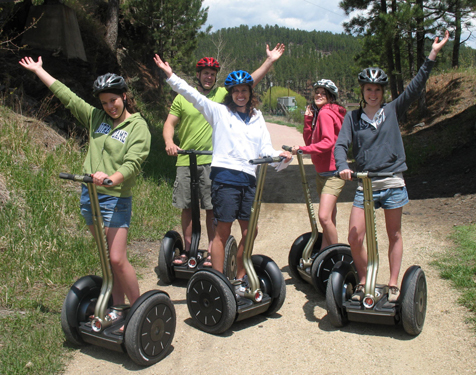 Five independent gyroscopes monitor the balance 100 times per second. 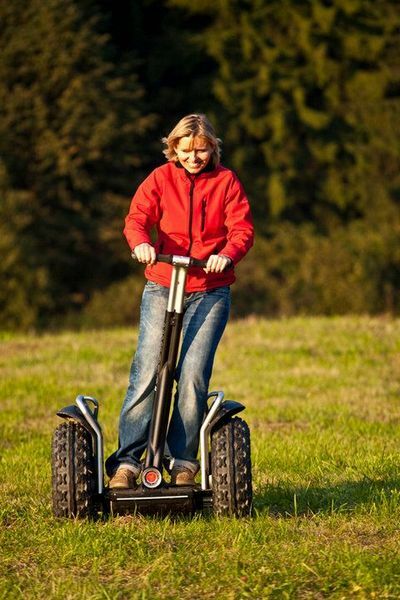 Get on, lean and go! 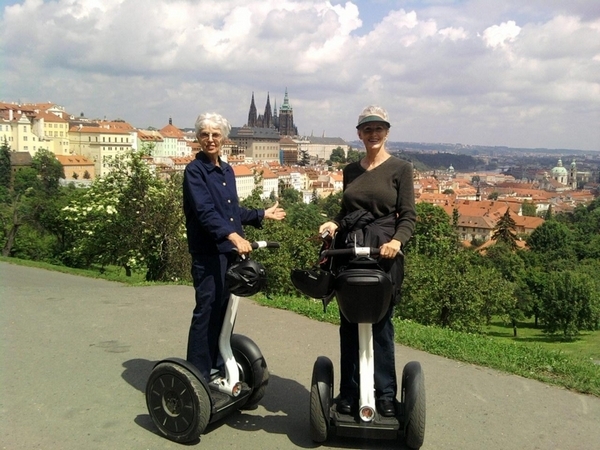 Old Town, Lesser Town, The Lennon Wall, Prague Castle, Petrin Park, Charles Bridge, Kampa Museum, Rudolfinum, National Theatre, The Dancing House, St Nicholas Church, Old Town Square, The Old Jewish Town, Powder Tower, etc.